Here’s a thought, it’s better to be single than to be stuck in the friendzone. This statement is in no way an attempt to make fun of the noble Ser Jorah Mormont (Game of Thrones) or our loyal Central Perk barista Gunther (Friends). I’m just saying that love is a complicated affair – and it’s that time of year again when those in a relationship bombard our timelines with huge romantic gestures that make single people roll their eyes, and get even more cynical about love and the whole idea of Valentine’s Day. Haters gonna hate, so Happy Valentine’s to you all and to these onscreen couples who have given us relationship goals … because there’s nothing a little TV romance can’t fix. You meet a guy in a bar, you take him home… you go to work on your first day, and he’s there. No, let’s do that again. You go to work on your first day, and he’s your boss. That pretty much explains how Meredith Grey and Derek Shepherd aka McDreamy’s relationship on Grey’s Anatomy started. Their relationship was dramatic and messy (in Season 1, he hid a whole wife from her!) in a way that only Shonda Rhimes can get away with, but they pulled through it all until Rhimes finally killed their romance in the most painful way possible. 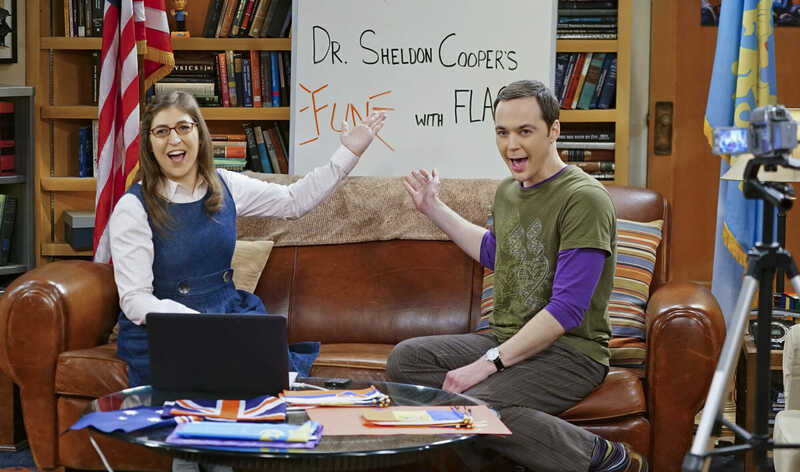 “The Valentino Submergence” — Sheldon (Jim Parsons, right) and Amy (Mayim Bialik, left) host a live Valentine’s Day episode of Fun with Flag. It started with an online dating site for these two lovebirds, or “Shamy” as Howard likes to call them. 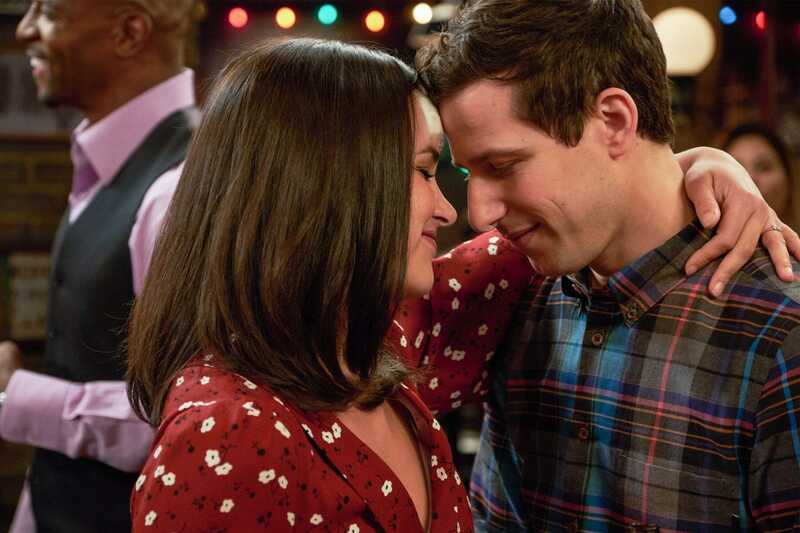 From there, we watched as this odd and hilarious love story developed from the friendzone (Amy really did try everything in the nerd book to win Sheldon’s clueless nerd heart) to awkward exchange of emails and unconventional hangouts to an even more awkward cohabitation experiment to finally, a wedding. Where do we even begin with these two adorable weirdos? They make fun of each other and are very competitive, even engaging in bets that comprise of the famous 99 Halloween Heist. And Jake Peralta is practically a man-child who would be so annoying were it not for that heart-warming Andy Samberg smile. Or Liza and Josh… when they were still innocent and cute, and Younger hadn’t confused us all by showing us what a #TeamCharles romance looked like. From season to season, we waited as they teased us with a “will they, won’t they” romance between Charles and Liza. It finally happened – even after Charles had found out that Liza wasn’t actually 26 years old, and was, in fact, a 40-year-old divorced mum. When we last saw them, they were holding hands for the first time in public. But in the world of Younger, perfect things tend to get complicated too fast. So how about that messy love triangle where Liza is unsure who to choose between Charles and Josh? I’m #TeamCharles alright, but even I have to admit that that kind of drama would be golden in Season 6. I know, I know, but hear me out for a second. 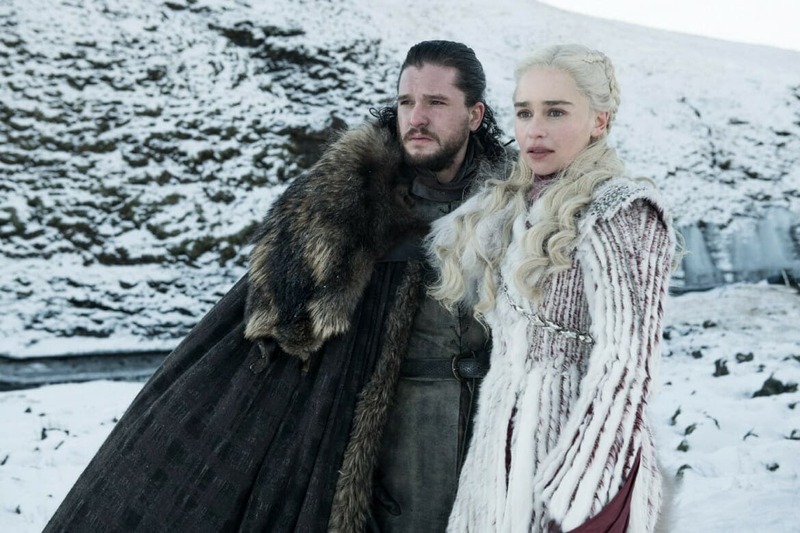 We may have discovered their blood connection in the last season of Game of Thrones (cough, maybe a little earlier than that) but in their defence, they are still clueless, unlike certain other couples on the show. And let’s be honest, amid all the “winter is finally here” talk, the suicide mission beyond the wall, the ravens being overworked and Cersei Lannister being Cersei Lannister, we needed to catch a break with some romance. Sure, it’s a relationship that started rather awkwardly at Dragonstone with Daenerys’ mouthpiece (read Missandei) spewing out titles to welcome the delegation from Winterfell before bullying Jon Snow to bend a knee.